On this day, people with Down syndrome and those who live and work with them throughout the world organize and participate in activities and events to raise public awareness and create a single global voice for advocating for the rights, inclusion and well being of people with Down syndrome. 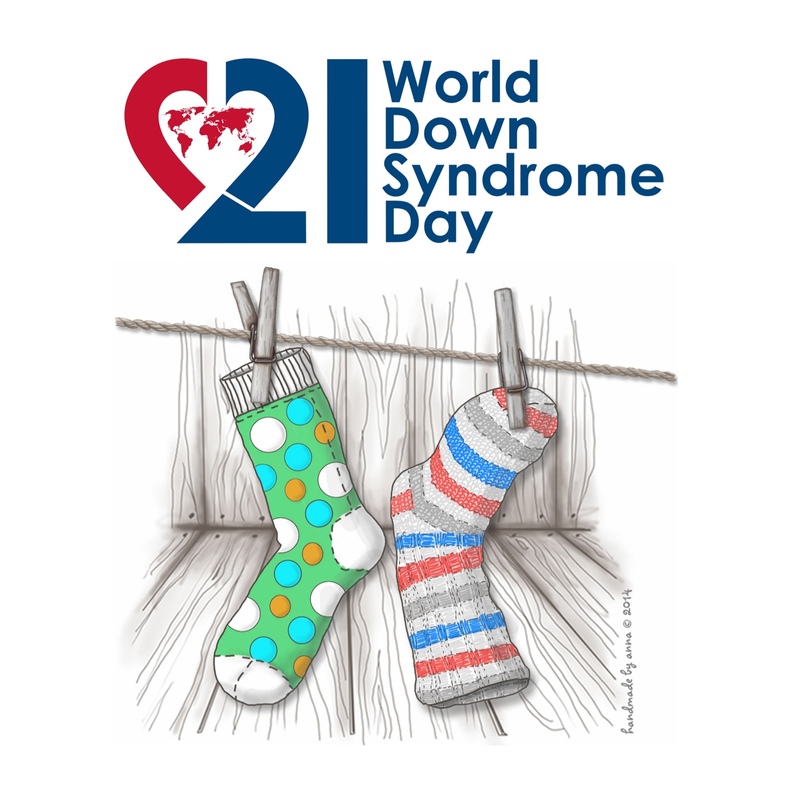 World Down Syndrome Day has been oficially recognised by the United Nacions since 2012. The Secretary-General of the United Nations, Ban Ki-moon, said on 21 March 2012: "On this day, let us reaffirm that persons with Down syndrome are entitled to the full and effective enjoyment of all human rights and fundamental freedoms. Let us each do our part to enable children and persons with Down syndrome to participate fully in the development and life of their societies on an equal basis with others. Let us build an inclusive society for all". Down syndrome is a naturally occurring chromosomal arrangement that has always been a part of the human condition, exists in all regions across the globe and commonly results in variable effects on learning styles, physical characteristics or health. Adequate access to health care, to early intervention programmes and to inclusive education, as well as appropriate research, are vital to the growth and development of the individual.